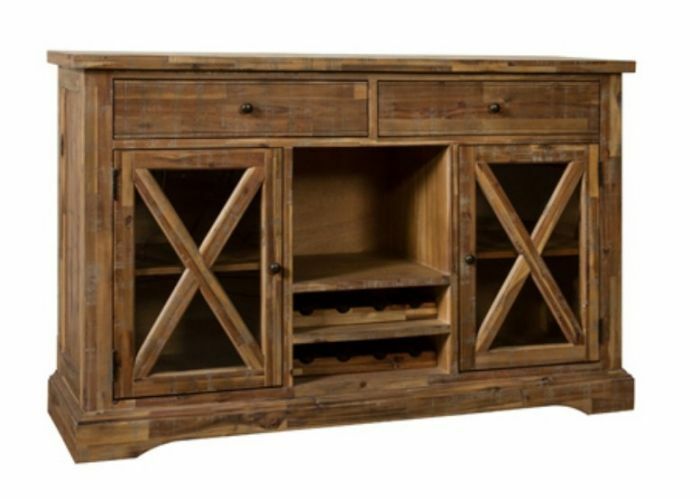 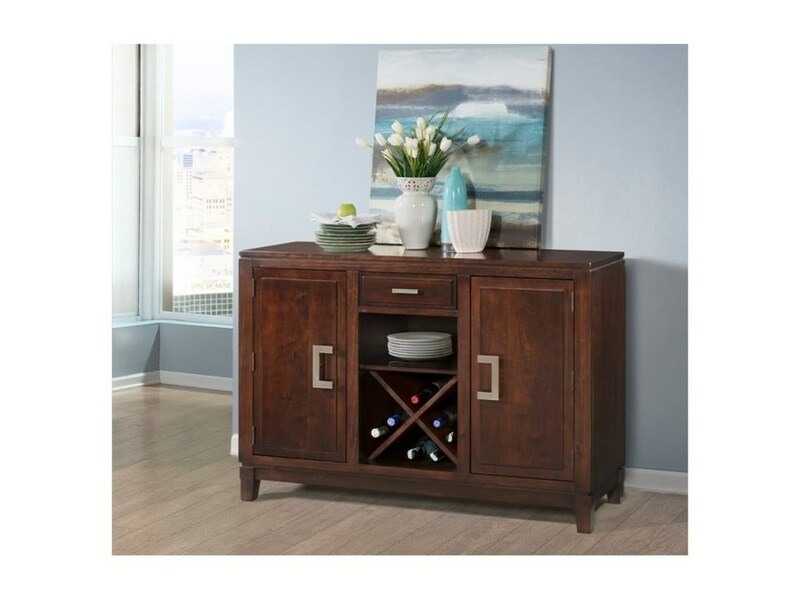 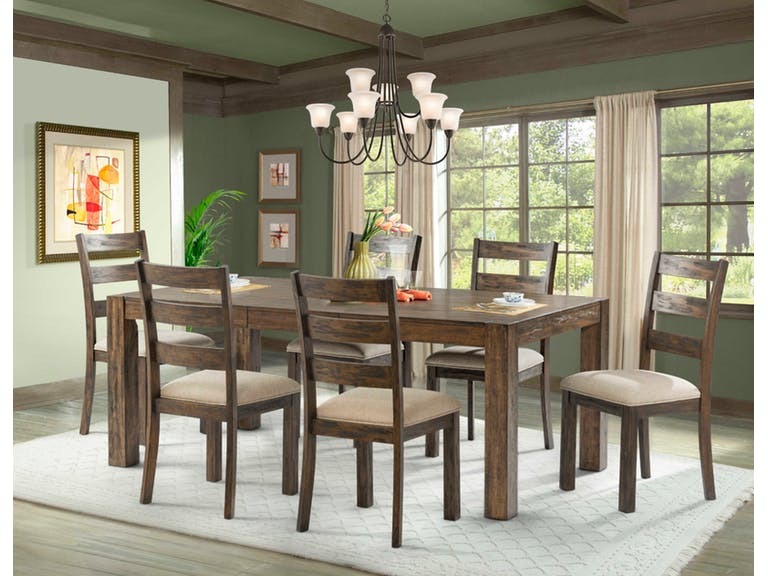 The Rodney SERVER is a great option if you are looking for Contemporary Casual furniture in the Jackson, Pearl, Madison, Ridgeland, Flowood Mississippi area. 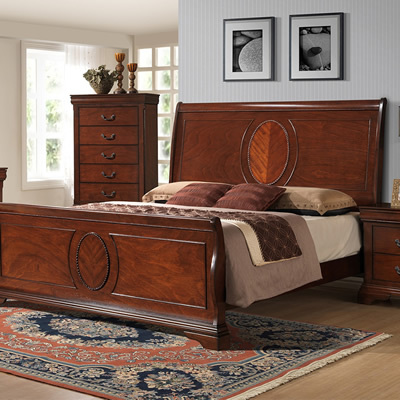 Create a grand look for your bedroom with the Tabasco collection. 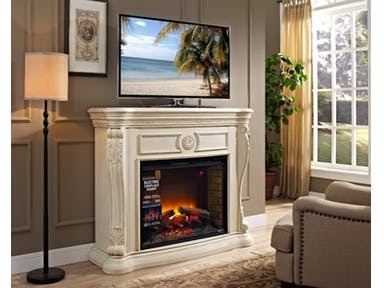 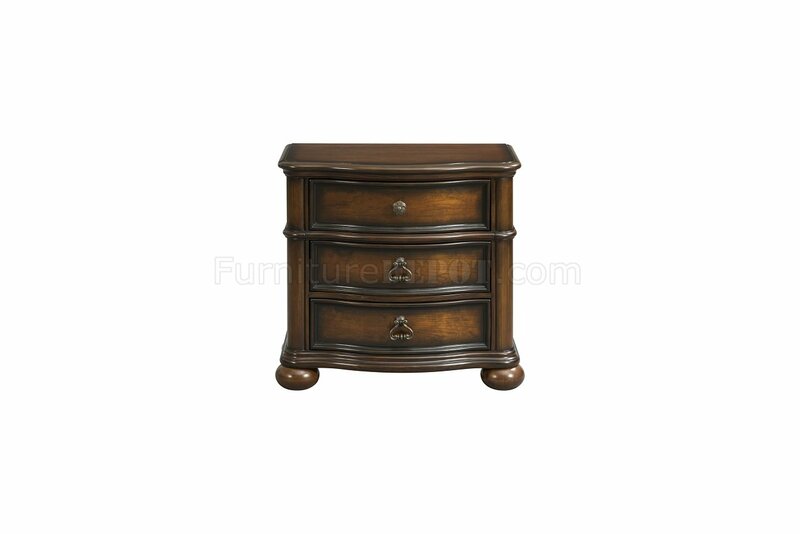 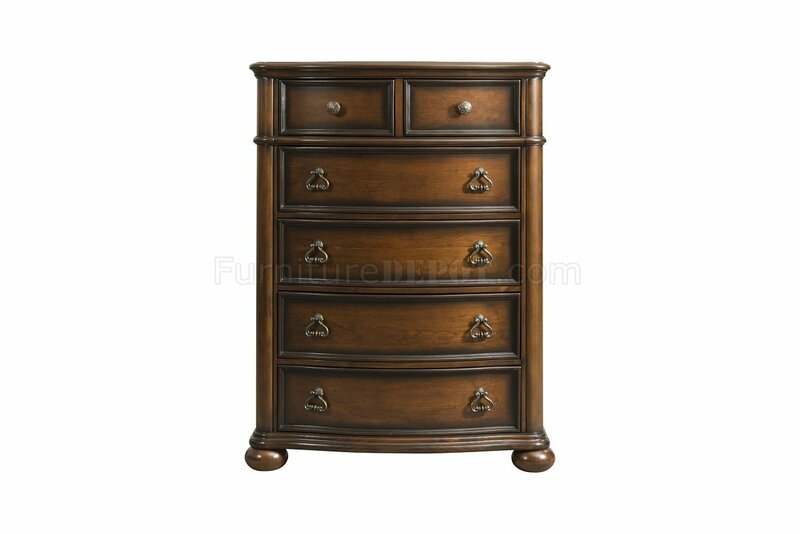 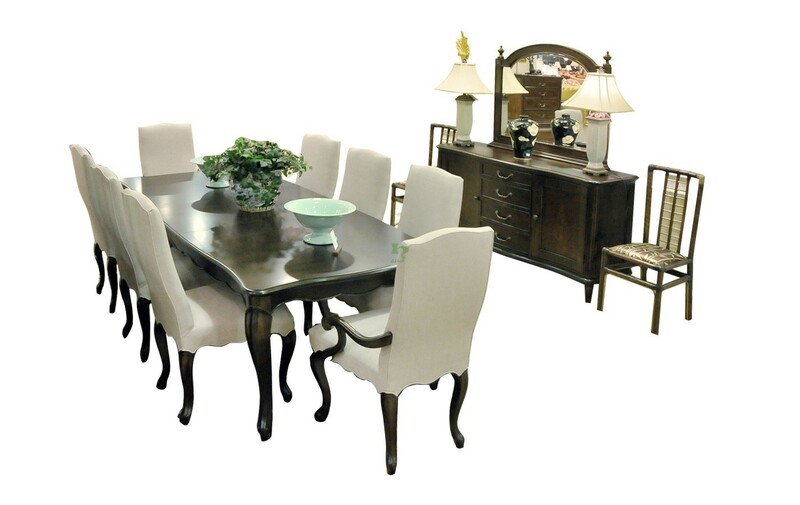 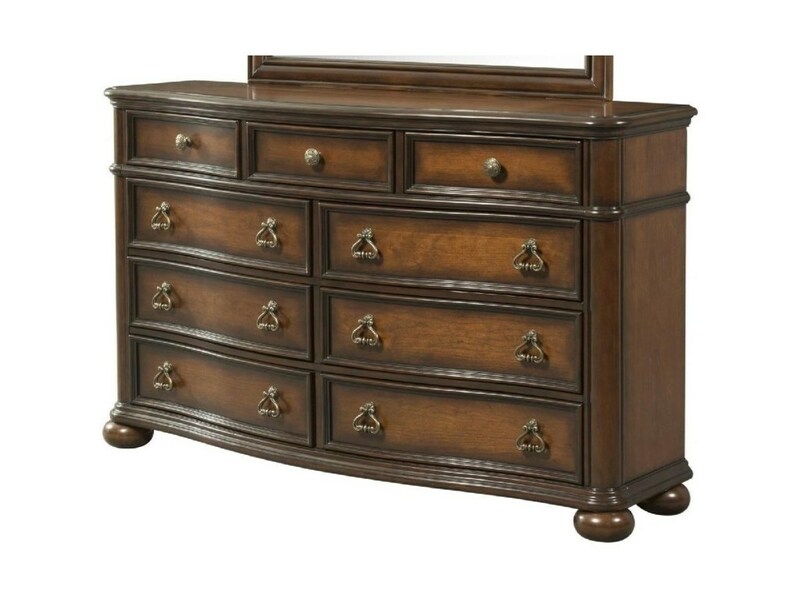 The pieces carry a refined cherry semi-gloss lacquer finish and feature a beautifully lavish design of elegant molding. 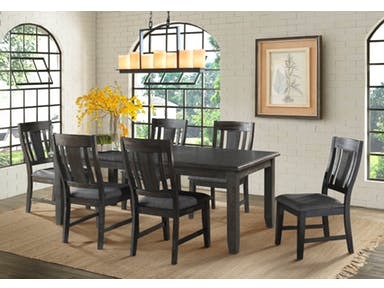 This table and chair set has a lovely dark espresso finish and tapering, turned legs. 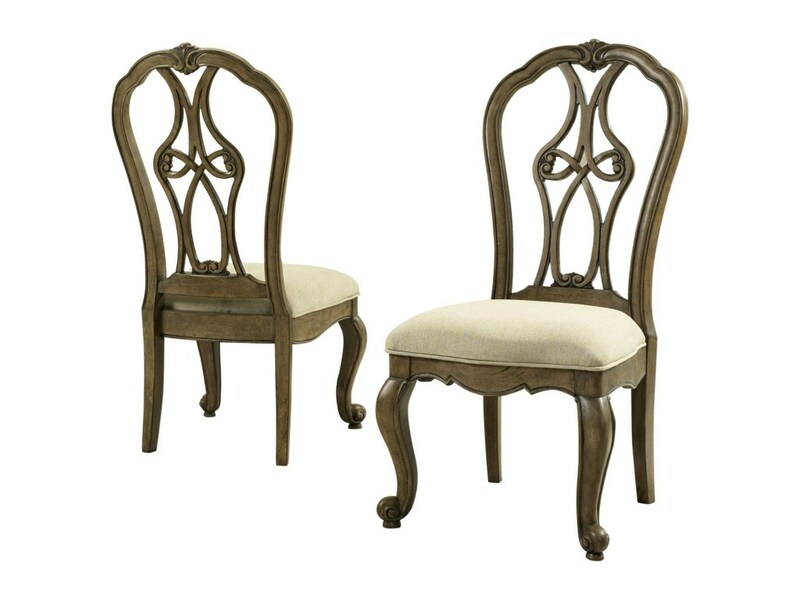 The glamorous chairs feature faux alligator upholstery accented with nailhead trim. 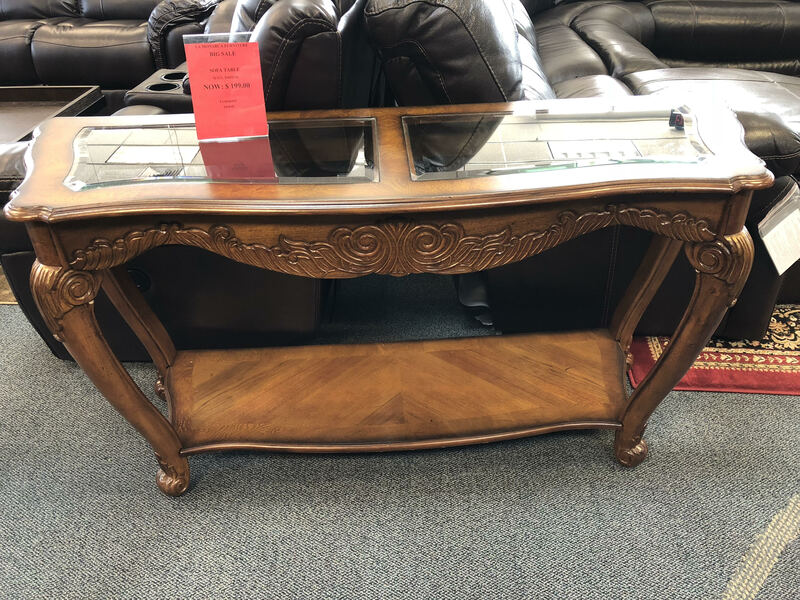 One 14 inch leaf extends the table from 76 to 90 inches. 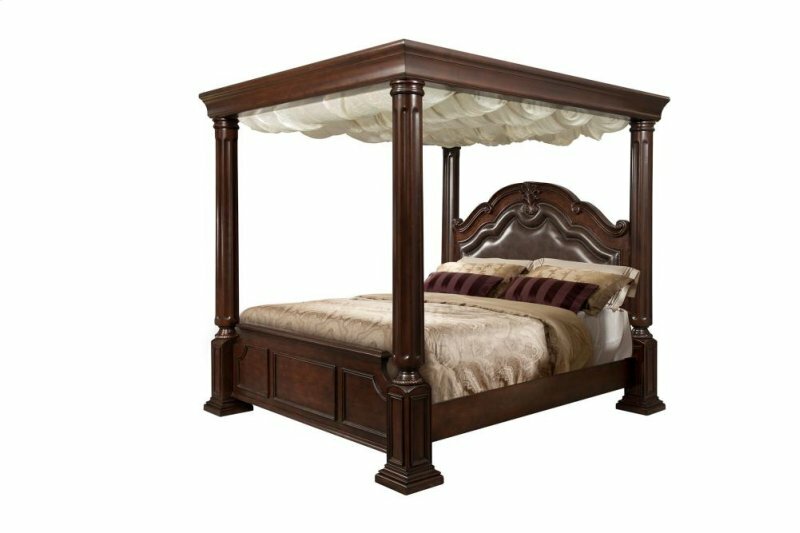 The grand Tabasco Wooden Canopy bed collection flaunts a refined cherry semi-gloss finish, inviting luxury to any room. 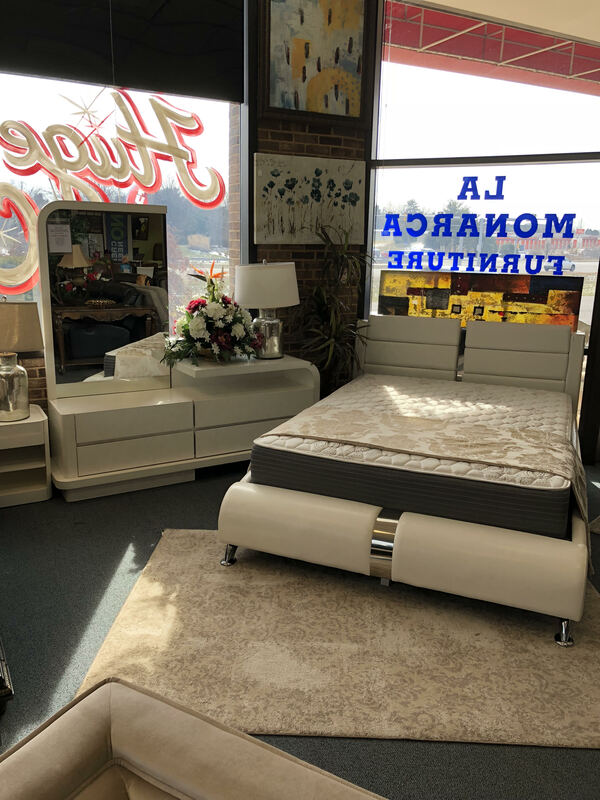 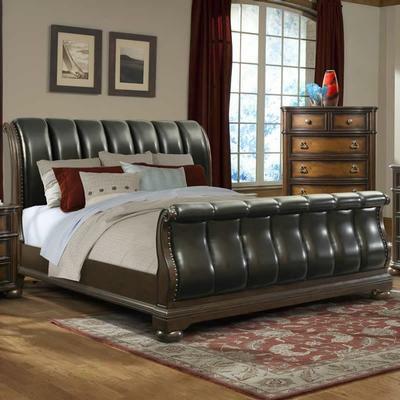 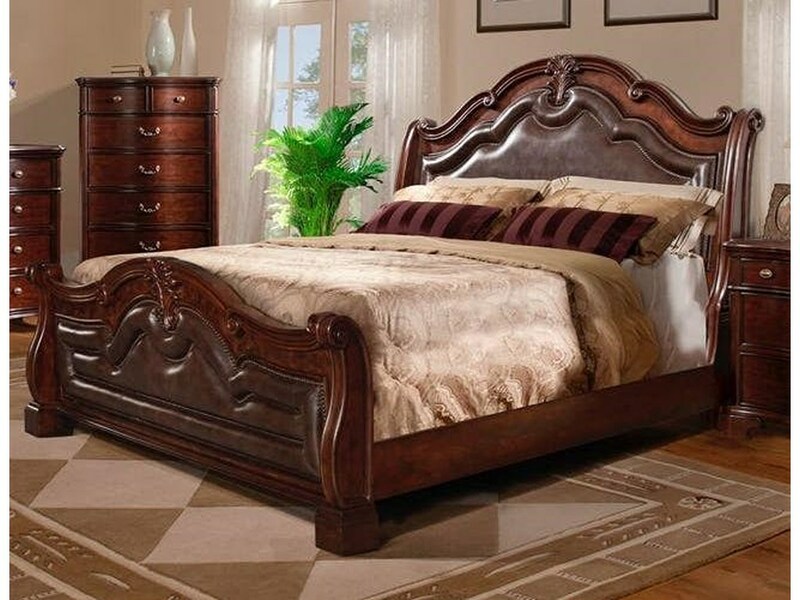 Add style to your bedroom with this Palmer king sleigh bed by Elements International which features a warm burnt chestnut finish and faux leather headboard , foot board and rails. 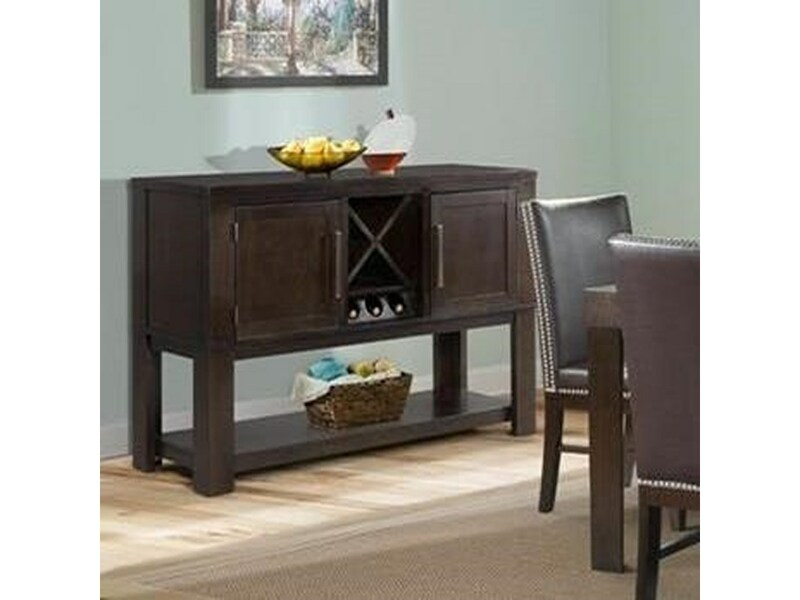 Bring this chic and stylish bar stool to your home for a contemporary flair. 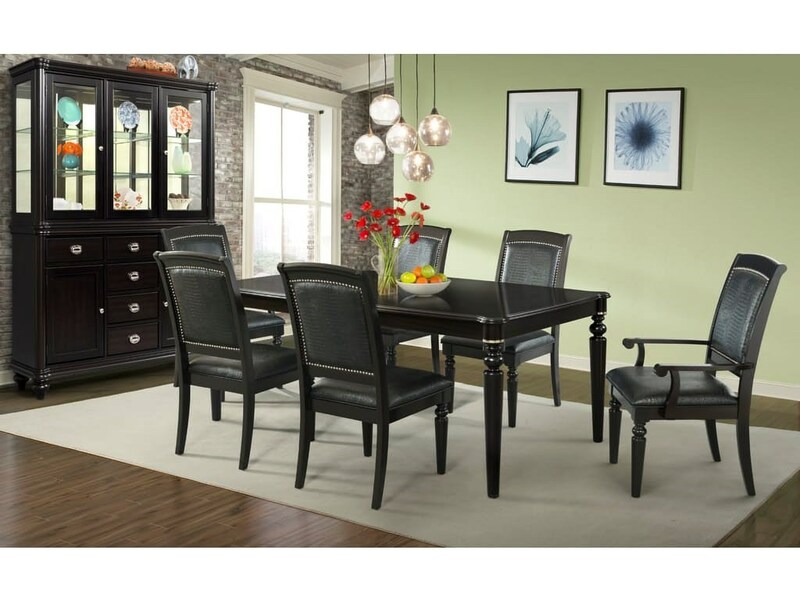 It features a sleek upholstered seat with sloping arms and a smooth large swivel seat. 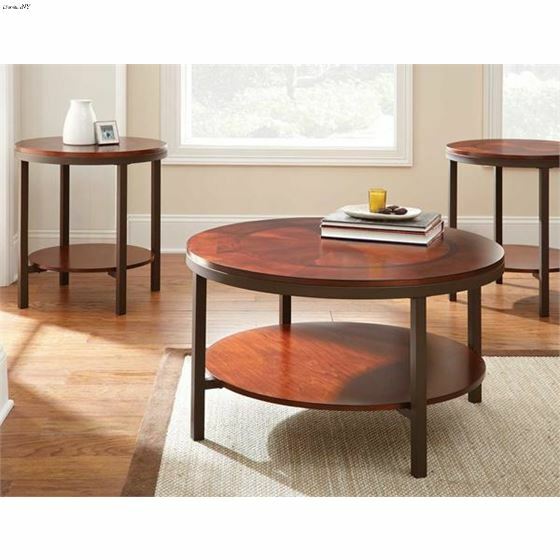 It sits on beautiful tapered legs with a circular footrest design. 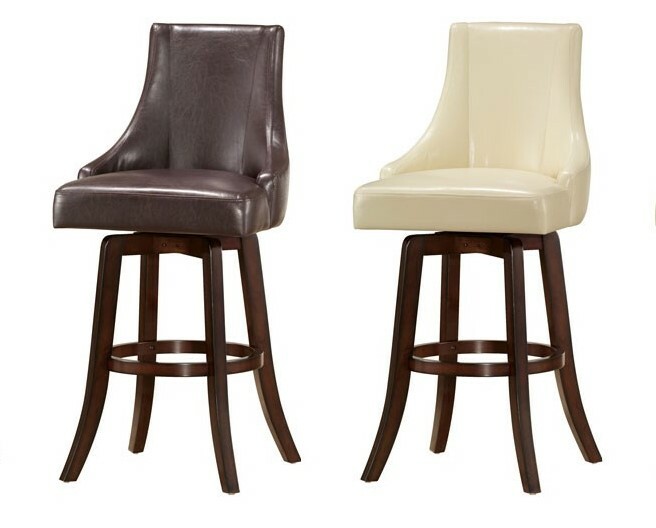 Complement your casual bar area, dining room, kitchen or living spaces with this modern swivel bar stool seat. 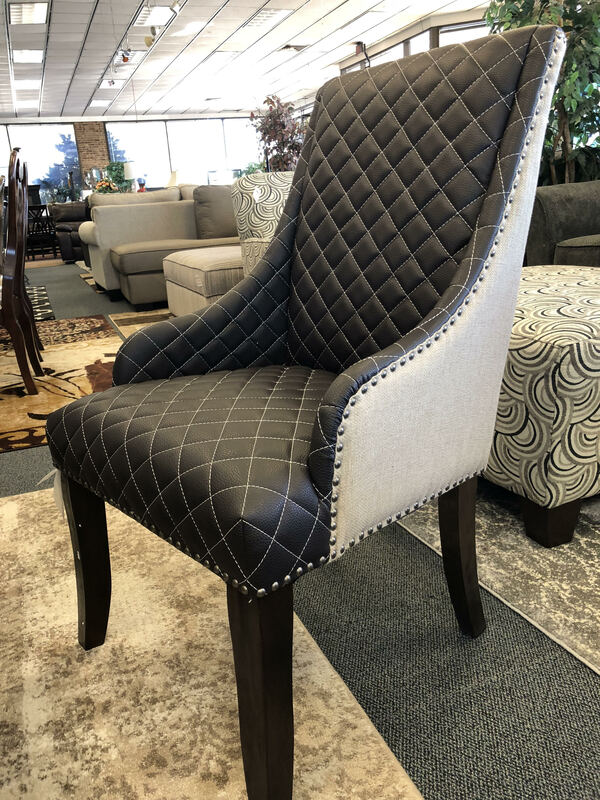 Available in a brown and taupe upholstery.